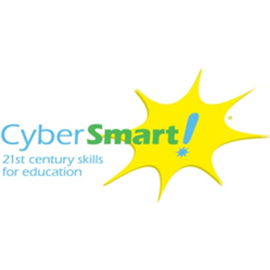 CyberSmart needed to create web-based cyber-safety lessons integrated into multiple curriculum areas. We developed 300 activities across grades 1-12. These activities correlate to specific curriculum standards, as well as made use of specific digital tools and addresses pertinent cyber-safety issues.